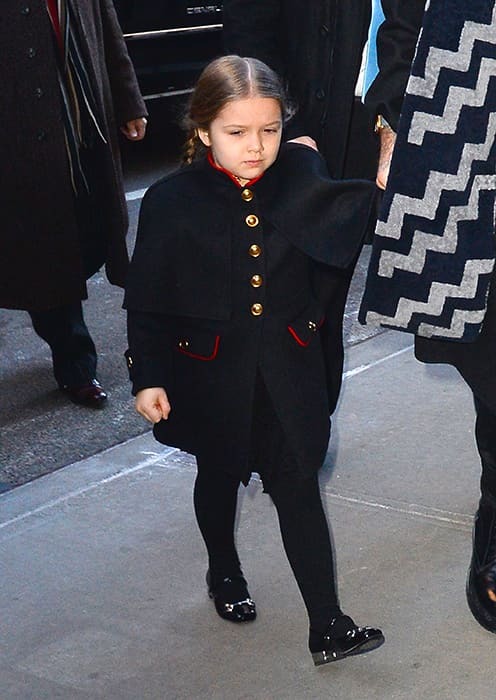 Victoria Beckham: Harper is incredibly chic | HELLO! 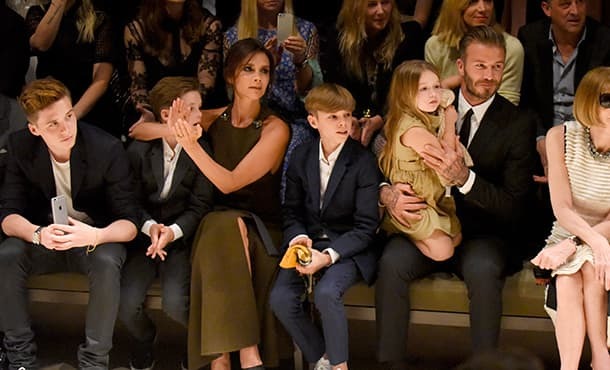 Harper Beckham is one of the most photographed four-year-olds in the world and is already something of a fashion icon, with articles dedicated to her growing sense of style. Not that her mother Victoria Beckham is surprised by the attention her daughter’s wardrobe receives - in an interview with the International New York Times this week she described little Harper as "incredibly chic". "I suppose it says a lot about the world that we are living in today. And yet it doesn't surprise me," the mum-of-four said after learning that the newspaper has a fashion blog dedicated to her little girl. "Harper is incredibly chic and wears some incredibly sweet things," she added. "She's a very stylish little thing with her own sense of how she wants to dress. She tends to choose exactly what she wears herself." Harper certainly has an incredible wardrobe to choose from, with labels including Stella McCartney, Marc Jacobs, Versace, Burberry, Gucci, Ralph Lauren and Chloe among the designer pieces she owns. It's hardly surprising that Harper is already showing an interest in fashion – her mother is one of the most sought-after and acclaimed designers. But it isn't her only passion; thanks to her dad David Beckham, and her three big brothers, Brooklyn, Romeo and Cruz, Harper also has a love of football. "She's a tomboy, she has three brothers," Victoria told Good Morning America recently. "She said to me the other day, 'Mummy I think I want to play football.' It was a dagger through the heart." Indeed, Victoria also revealed to the International New York Times that there is one item of clothing Harper favours above all others. "More than anything, she loves her football jersey," she admitted.